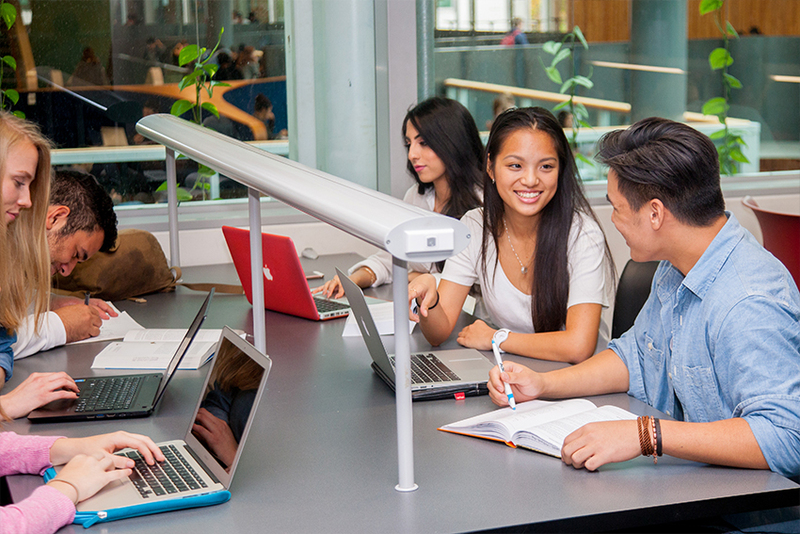 AUT has people on campus who can help you settle in and stay on top of your studies. We’ll help you develop your learning skills from when you first arrive, through to the end of your studies. 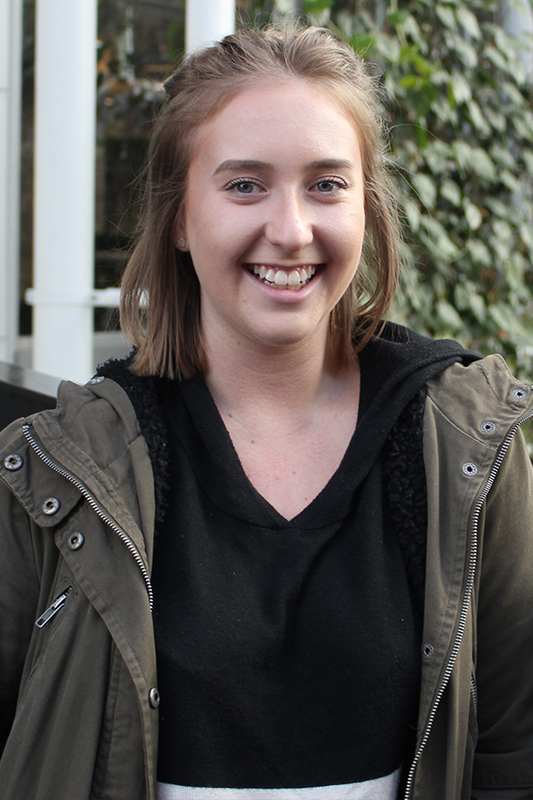 Our student ambassadors are current AUT students who volunteer their time to help you settle in during your first semester. They help out at events including orientation and can give you tips about life on campus: like where’s good to eat or buy something, how to get help or support, and how to study. Our peer mentors, who are senior AUT students, give help to students around study subjects and papers. They’ll help you develop your learning skills by giving you one-on-one tutoring or general academic support. 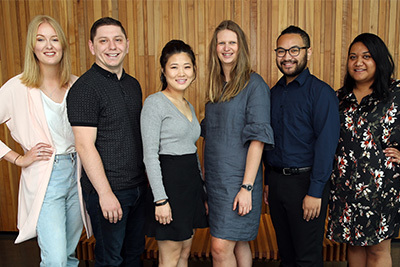 Staffed by current AUT students, the Student Experience Team can offer you support and information during your studies – from the time you accept your offer until you finish your last assignment. They work with faculties to follow up on your progress and to let you know about services or support that might be useful to you. Each campus – North, South and City – has a Student Hub where you can go for help with study or personal issues. Staff at the hub will answer your question immediately, or connect you with the person or service that can help you. You can get help on a range of academic skills from our Learning Advisors, who are based at the AUT Library. Join a workshop, talk to an advisor or get help online – they offer support with writing, research, note-taking, exam and reading skills. Great graduatesLeanne GohOperations Engineer, Fisher and Paykel HealthcareBachelor of Engineering (Honours)She loves that engineering can open up a wide range of careers, says Leanne Goh who completed a Bachelor of Engineering (Honours) in Mechanical Engineering.She enjoyed the many opportunities she had access to during her time at AUT, says engineering alumna Leanne Goh who now works for Fisher and Paykel Healthcare. 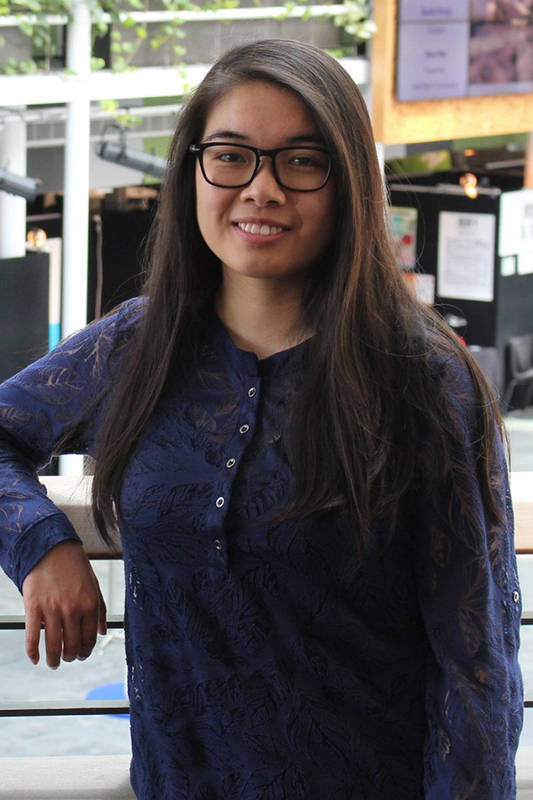 One of the many highlights of her studies was the opportunity to intern at the prestigious Fraunhofer Institute in Germany, thanks to the international connections of Associate Professor Tim Pasang, the head of AUT’s mechanical engineering department. 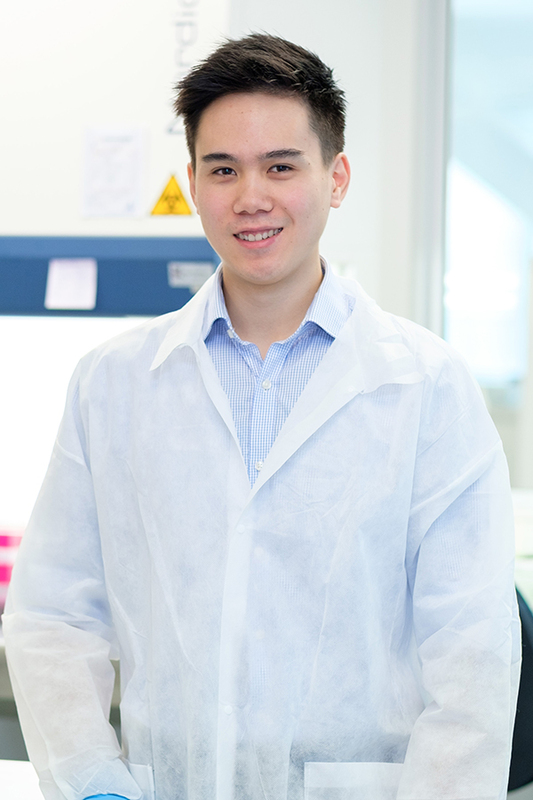 Great graduatesLon HuaMedical Laboratory Scientist, IGENZ LimitedBachelor of Medical Laboratory ScienceNow working as a medical laboratory scientist for IGENZ Limited, AUT science alumnus Lon Hua loves using his knowledge and skills to support cancer patients.The clinical placements as part of your degree make a monumental difference in getting your foot in the door of a potential job offering, says AUT science alumnus Lon Hua. Now working as a medical laboratory scientist for IGENZ Limited, Lon loves using his skills to support cancer patients. He constantly draws on what he learned throughout his AUT degree, says Lon.